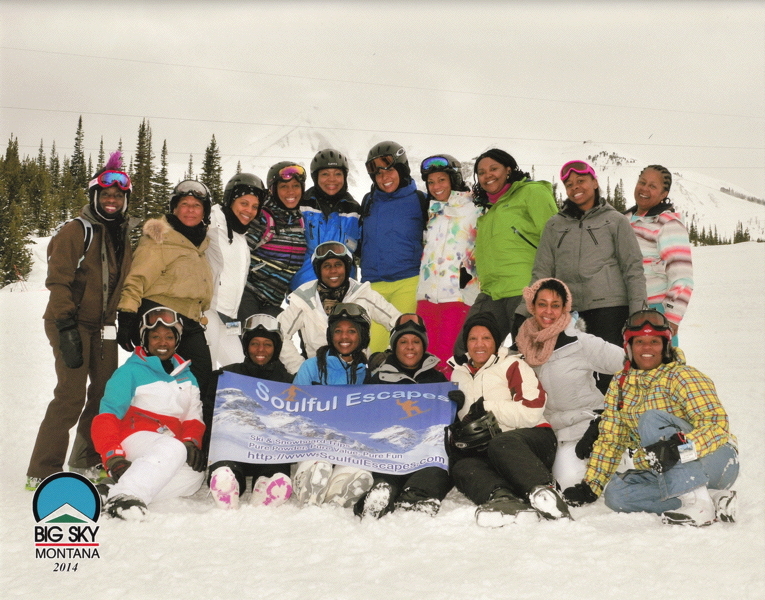 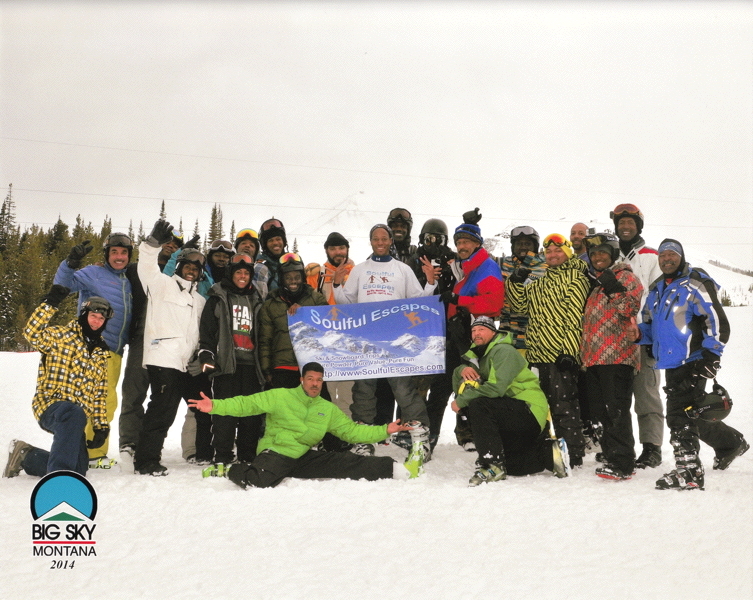 The 2014 Big Sky trip was awesome! 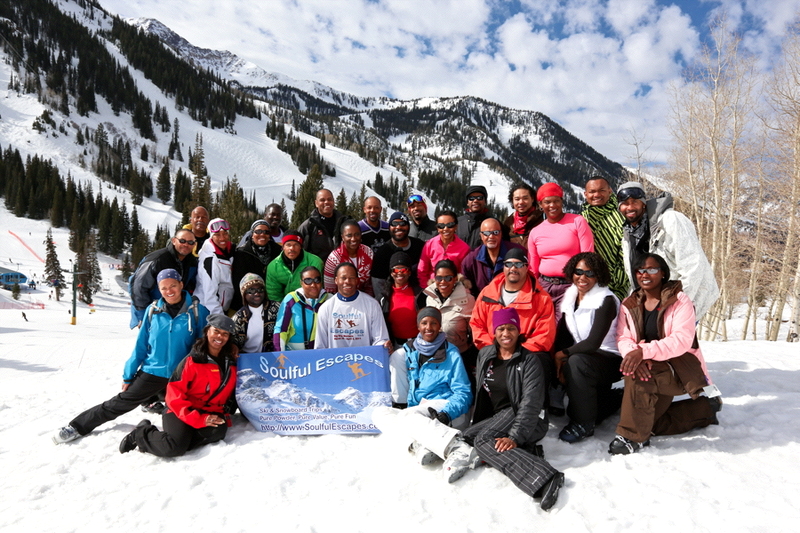 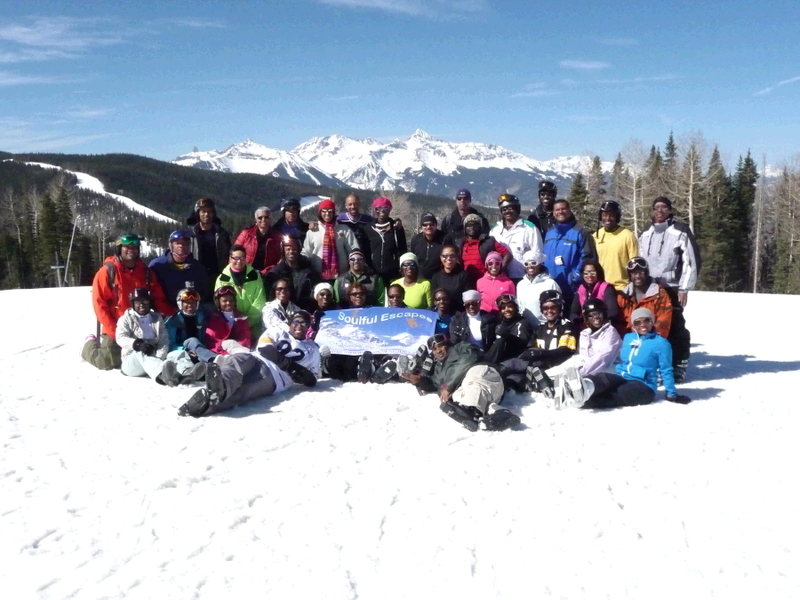 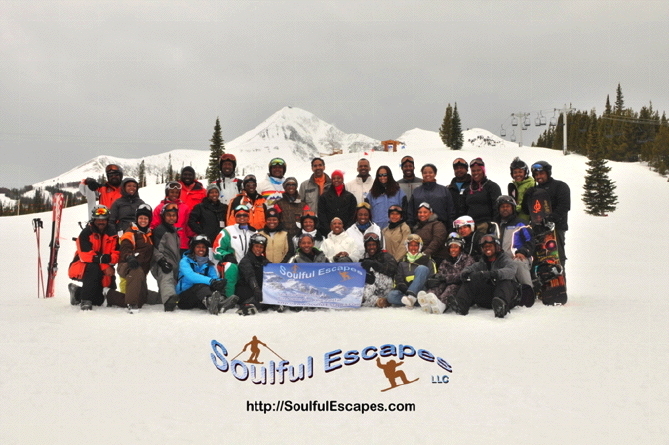 40 attendees enjoyed an affordable trip with lots of fun with other adventurous professionals. 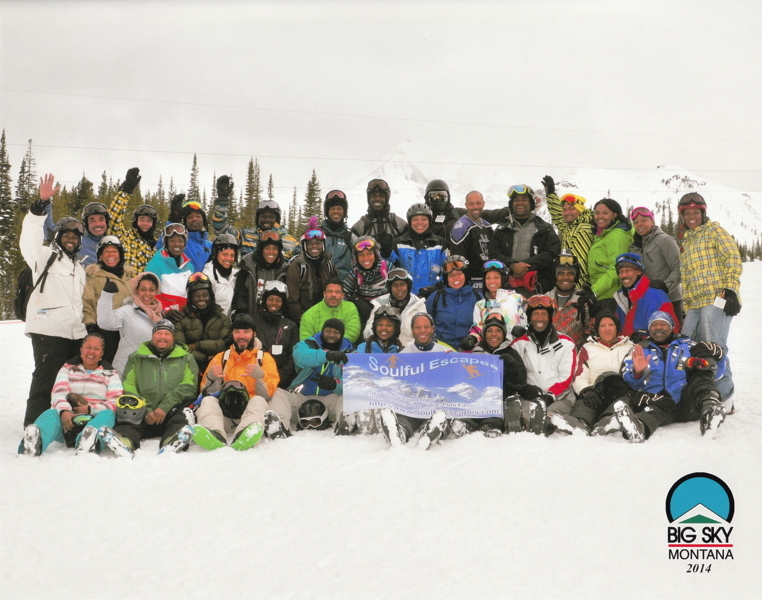 We bring a great group of professional folks to the mountain every year! 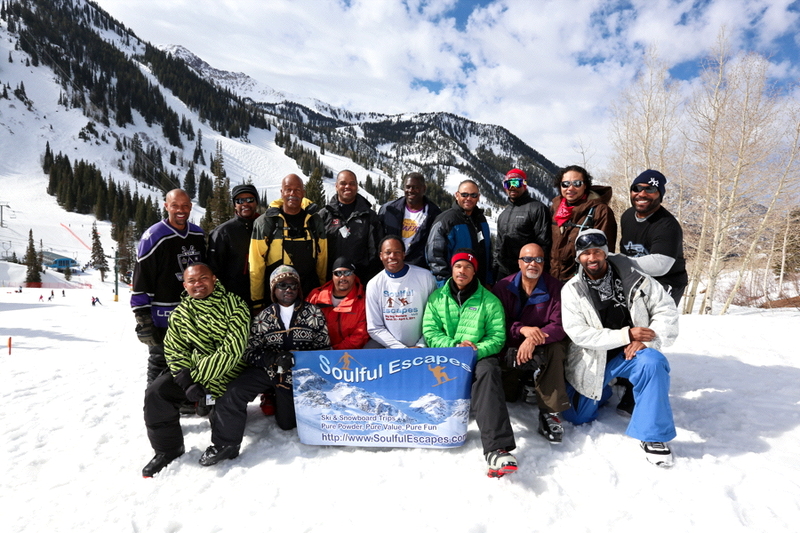 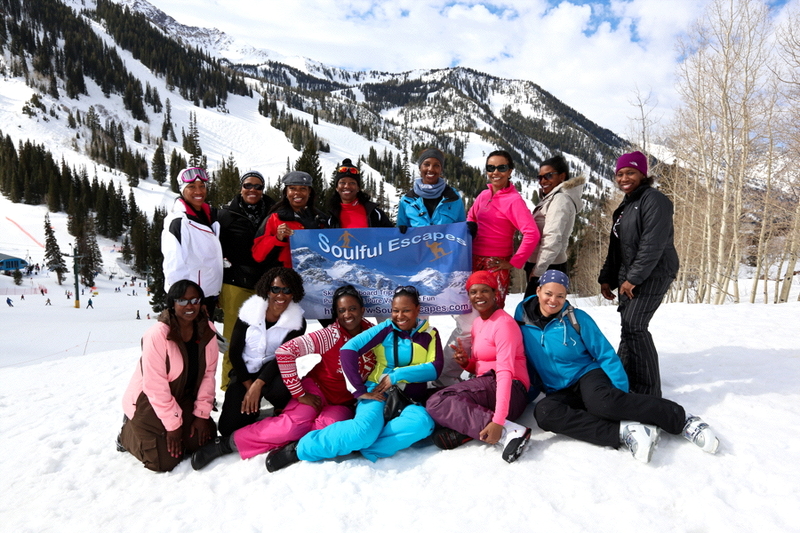 Check out this video of us jumping at Snowbird! 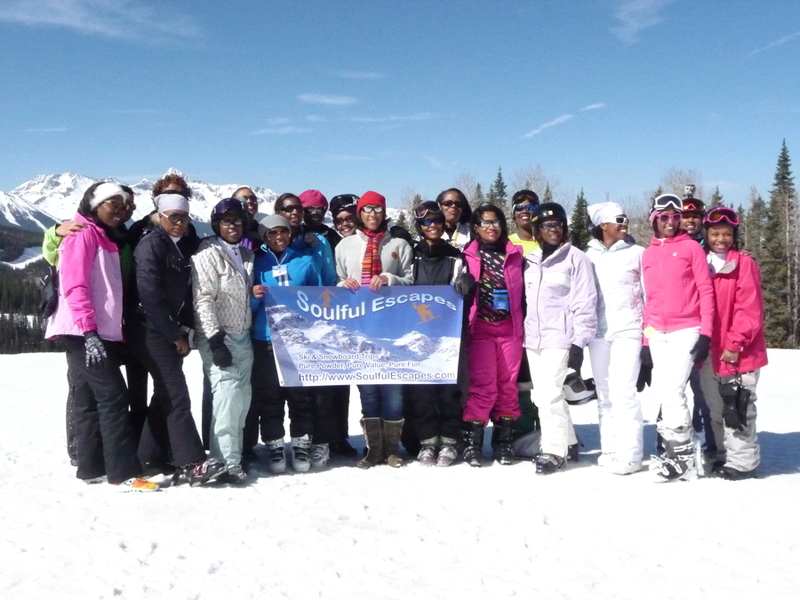 One moment... we are grooming the runs for you! 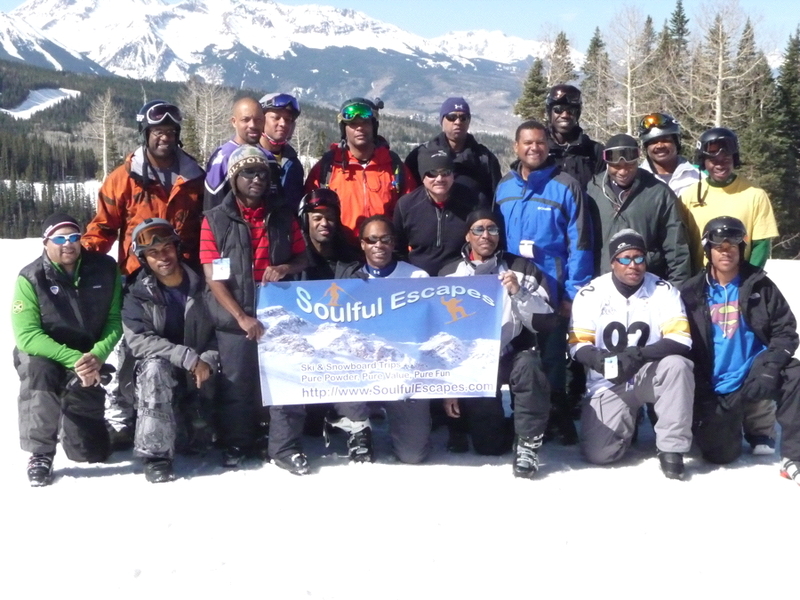 To receive updates via e-mail, please complete the form below.